Vimeo accepts most videos including SD and HD. However, even a piece of SD or HD video can sometimes be uploaded to Vimeo unsuccessfully. How to successfully upload SD and HD videos and videos in special formats onto Vimeo? Is it possible to cut clips from a DVD or Blu-ray movie and upload them to Vimeo? With a video converter for Vimeo, you can upload any video sources to Vimeo without any trouble! 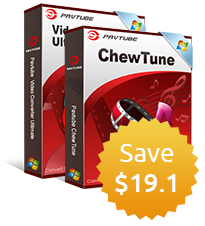 Pavtube Video Converter Ultimate can handle those Vimeo unfriendly SD and HD videos, Blu-ray and DVD clips by converting them to the best codec for Vimeo. 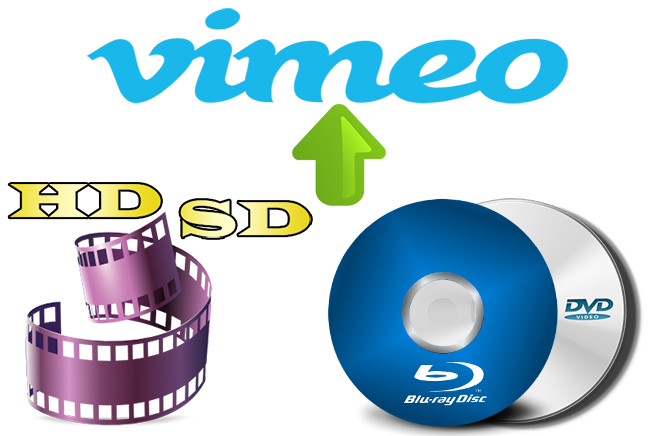 How to upload SD/HD Video, Blu-ray and DVD movie clips to Vimeo successfully? 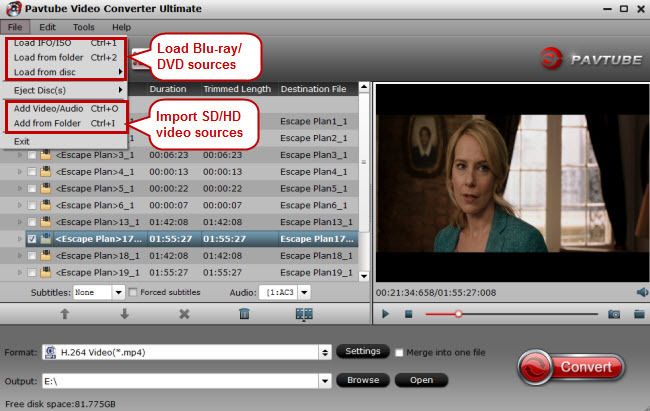 Install and launch video converting program for Vimeo, and click “File” to add your SD, HD, Blu-ray or DVD movie to it. You may wonder why you can’t upload an SD or HD video which is in correct codec and format to Vimeo. You need to obey the uploading rules that Vimeo makes. For example, the best frame rate for uploading is 24 (or 23.976), 25, and 30 (or 29.97); the sample rate shall be less than or equal to 48 kHz. Please make sure your video and audio settings match Vimeo Compression Guidelines. Click “Settings” button and in “Profile Settings” screen, set the video and audio parameters like size, bitrate, frame rate, and sample rate to the best for uploading on Vimeo. In addition to format and codec, the file size is also important during the uploading process. When if you are converting a large size file like a FLV video for fast uploading onto website, please remember that reduce the size first in the above picture. 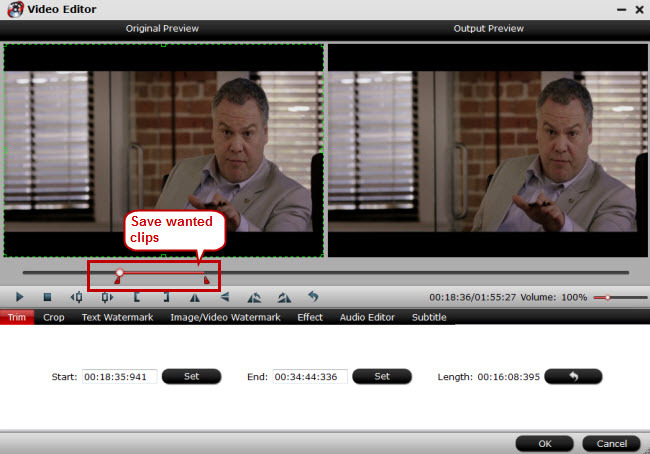 To upload wanted clips in an SD or HD video, or in a Blu-ray and DVD movie, you can go to “Video Editor” window to use the “Trim” function. You’ll find other editing functions like cropping, adding watermarks, adjust special effects, etc. 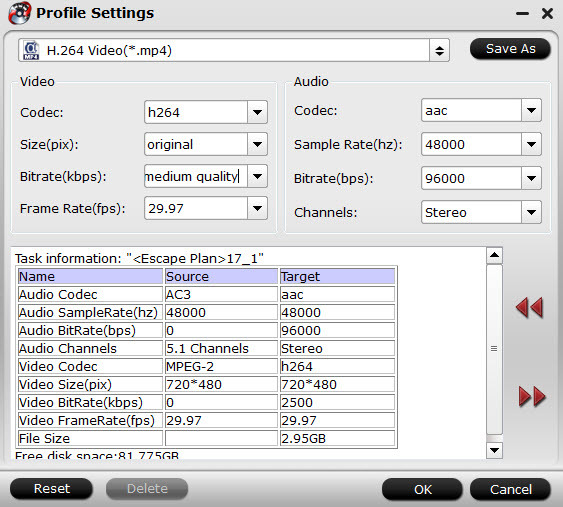 Switch back to the main screen, and click “Convert” button in bottom right to start converting SD, HD videos, Blu-ray and DVD movies to H.264 MP4 for the purpose of successful uploading to Vimeo. 1. Visit Vimeo.com and sign into your Vimeo account. Click the “Upload a video” button at top left. 4. Now your video files will start uploading. Once the uploading is done, enter a title, description, tags, etc. and then click Save. Now your videos have been uploaded to Vimeo.